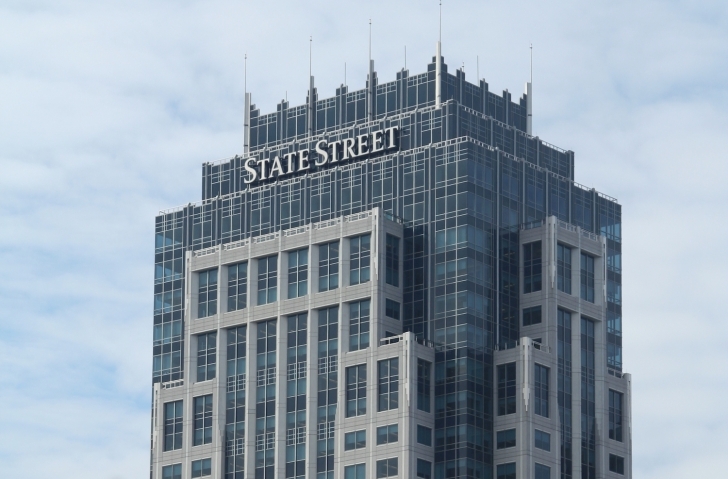 State Street is on the verge of putting a significant amount of its workflow on a blockchain. The financial corporation with $2tn in assets under management is now testing 10 early stage blockchain tools that could help automate everything from internal operations to transactions between business and consortia-level multiple-party deals. Thus far, the bank has divided its efforts into three categories, each of which is being built largely independently of the others, bank officials said. But as more and more applications become production-ready, their various functionalities will eventually be merged together, according to Hu Liang, head of State Street’s Emerging Technology Center. Though the details of the blockchain have yet to be revealed, State Street is currently building applications for everything from securities lending to syndicated loans powered by a number of blockchains including ethereum, Hyperledger‘s Fabric and R3CEV‘s Corda. 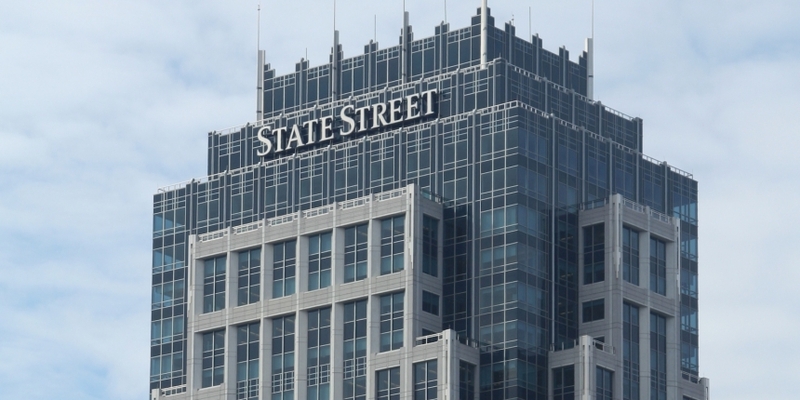 The State Street Chain work is being developed as a “blockchain agnostic” distributed ledger that can integrate with open-source, public and private blockchain implementations. “We’re just trying to understand what this new type of construct could lead us to while the underlying fabrics continue to mature,” said the bank’s head of blockchain development, John Burnett. According to State Street, half of its proofs-of-concept (PoCs) are already past the prototype phase and are being worked on with other businesses as part of an effort take them live. The other half, Burnett said, are still to be turned into functioning prototypes. While not all the blockchain PoCs are being made public, Burnett said the most basic implementations or “blockchain-inspired” applications will be ready before the end of 2017. To State Street’s previously reported syndicated loan and securities lending PoCs, Burnett added an unannounced collateral management prototype, and there are others he wasn’t yet able to mention. Regardless, each application falls into one of three divisions, according to the blockchain chief, who was previously a strategy director for American Express. The first category is solely for internal operations; the second for business-to-business transactions; and the third addresses multi-party transactions that rely on consortia-style arrangements. From there, each of the prototypes are constructed to varying degrees with what might more broadly be considered blockchain technology. Prior to building the applications, State Street’s blockchain developers broke down the distributed ledger technology into four components: shared data, distributed consensus, native cryptography and support for smart contracts. Then, each of the components was built into the applications ranging from a full-blockchain implementation as was done for the syndicated loan application to a database application that centrally stores data, but still uses Merkle trees to do it. “What we think now is we don’t need all four of these value propositions to be functioning together to leverage the blockchain,” said Burnett. Yet, none of the 10 existing PoCs are what Burnett considers pure experimentation. Instead, State Street is working closely with its various business divisions to identify inefficient parts of the workflow and experimenting with different ways to automate it using blockchain. Instead of using the term “smart contracts” to describe self-executing code powered by a blockchain, State Street has dubbed them “smart workflows”. Further, the bank’s employees across business segments ranging from the Global Securities Services division to the Global Advisors division have been invited to internal educational events hosted by the ETC. At the Boston-based events, as many as 300 employees have attended in person with an additional 1,200 viewing remotely via WebEx to learn about blockchain and start thinking about possible solutions to the problems they face on a daily basis, working with each other and outside institutions. As a result of the educational sessions, the blockchain PoCs are being developed in a ‘bottom-up’ fashion, with business leaders helping steer the creation of tools that solve real problems. Specifically, Liang listed State Street’s blockchain prototype for OTC derivatives as an example of the kind of B2B service he’d eventually like to see benefit from the internal blockchain applications. To build out State Street’s blockchain applications that rely on parties outside the bank, it is leveraging partnerships with a number of startups. Currently, the only independent project that has been announced is with California-based commercial blockchain startup PeerNova, to build a distributed catalogue of investment assets. Revealed in September, the partnership with PeerNova (which is backed by Overstock.com) is still ongoing, with plans to possibly expand. While State Street has been able to make progress on its own for both internal blockchain applications and B2B services, some transactions are simply too complex to do alone. For some of these more complicated applications, including syndicated loans, State Street relies on its membership to various consortia to learn and build. As a founding member of R3CEV, State Street has been building with the now open-sourced Corda platform since before it was even publicly announced, said Burnett. State Street is also a founding member of Hyperledger, which recently announced its 100th member. The large number of parties involved in syndicated loans, in which multiple parties fund a single loan, result in the investment vehicles having one of the longer settlement times, and being most ripe for disruption from a shared ledger of account. All of State Street’s blockchain PoCs are being developed within a single division of the bank. Hu and Burnett both described it a “bridge” between the business divisions and the information technology department of the firm. Called the Emerging Technology Center, the facility is largely based at the bank’s headquarters in Boston, though a contingent of the team work with Liang in San Francisco, and a few others are working from New York City. Although the ETC team is experimenting with a number of technologies, blockchain is “definitely the majority of what we’re looking at in the near future,” Liang said. An account earlier this year placed the amount of blockchain work at 70% of the center’s entire workload. And though Burnett reports progress is being made on all three fronts, he added that the first live blockchain applications – or “blockchain-inspired” applications as he describes tools that only use part of the technology – will be ready this year. A number of industry observers have noted two main obstacles that blockchain developers will face going into 2017: collaboration between ostensible competitors and regulation by state controllers. To that list, State Street’s Burnett adds a third challenge – technology – which he expects will be rapidly overcome this year and going forward. As part of CoinDesk’s industry predictions for 2017, the head of Thompson Reuters’ Applied Innovation Group predicted that bank collaboration would drive blockchain’s success going forward. And, just three days earlier, the CEO of venture-backed blockchain startup Coin Sciences predicted it would be exactly banks’ inability to collaborate that would hamstring progress.